Hundreds of workers at the South Portland warehouse threaten to strike if necessary, which would compromise a network that supplies scores of supermarkets in New England. A contract offer that would increase health care costs and cut pay for new employees has pushed workers at the Hannaford Supermarkets warehouse in South Portland close to the picket line. About 250 members of United Food and Commercial Workers Local 1445 voted Saturday to reject a final contract offer from the company that operates the distribution center and authorize a strike. “Right now it is an authorization. We don’t have an exact deadline, but we are trying to get the company to meet with us this week. That has been unsuccessful,” said union political director Jim Carvalho. “If they do meet this week and there isn’t any progress, we may have to have a job action,” he said. The distribution center is operated by Delhaize America Distribution, a subsidiary of Hannaford’s Dutch parent company, and serves more than half of the Hannaford supermarkets in the Northeast. Union representatives said it is unclear what effect a strike might have on supplying the supermarket chain, including 63 stores in Maine. 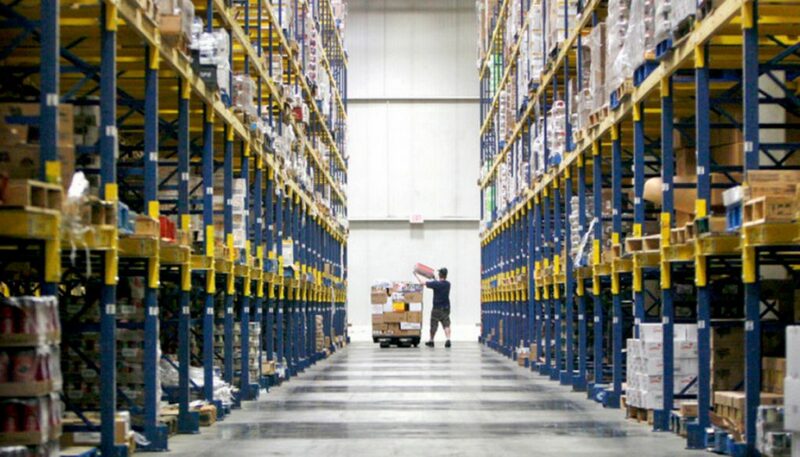 “It’s hard to say, but if they are not able to run the distribution center, I imagine they would have some trouble getting products to the shelves,” Carvalho said. A mediation session is planned for Monday, and Delhaize has been advised there will not be a strike at the warehouse pending mediation, according to the company. “Our understanding from Delhaize America Distribution LLC is that there is no strike. We do not speculate or respond to hypothetical questions,” Hannaford spokesman Eric Blom said in response to a question about what could happen in the event of a strike. In 2014, a six-week walkout by distribution workers and others at the competing supermarket chain Market Basket emptied stores of perishables such as vegetables, meat and bread. The walkout, paired with a consumer boycott, forced the company to reinstate a popular CEO who had been ousted by the family-owned company’s board of directors. The Hannaford union workers’ three-year contract expired Saturday. Delhaize proposed to replace it with a contract that includes employee raises, but offsets any associated cost increases by cutting the pay of new hires and doing nothing to bring down skyrocketing health insurance costs, said Kevin McGaffigan, the union’s lead negotiator. “Any raise our associates get will be eaten up by the health care costs,” he said. The contract would slash the starting pay of new workers by $4 an hour, to $16 from $20, creating a two-tiered wage system, McGaffigan said. “The associates (would) pay for their own raise,” he said. 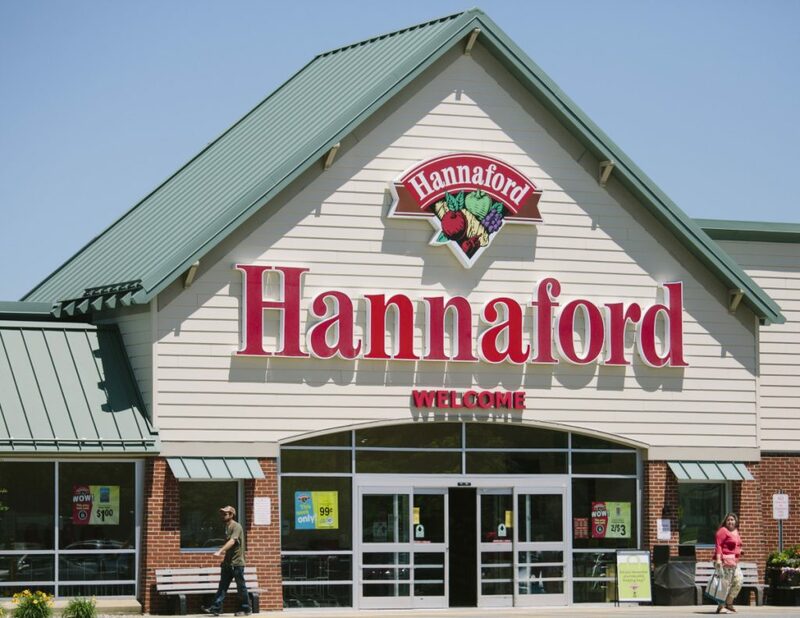 Hannaford is owned by Ahold Delhaize, one of the largest supermarket companies in the world, formed after Royal Ahold bought then-Hannaford owner Delhaize Group in 2015. The company also owns the Stop & Shop, Giant and Food Lion supermarket chains. Ahold Delhaize profits increased by 54 percent in the third quarter of 2017 to $446 million at current exchange rates, and the company announced a stock buyback worth $2.4 billion last November, according to company filings. United Food and Commercial Workers Local 1445 represents 15,000 workers in Maine, Massachusetts and New Hampshire. Delhaize America Distribution would not answer questions about disputed areas of the contract. In an interview Tuesday, Phillips-Brown would not speculate about what could happen if distribution workers went on strike. “There is no strike today and we are committed to supplying our clients,” she said. Union truck drivers who supply the warehouse will “honor and support” the picket line if distribution center workers go on strike, said Sean M. O’Brien, secretary-treasurer of Teamsters Joint Council 10 New England, in a letter Tuesday to Hannaford Supermarkets President Mike Vail that was posted on the Local 1445 Facebook page. “Management’s unwillingness to meet with the union outside of mediation (and after the contract has expired) makes a strike at the South Portland … distribution center inevitable,” O’Brien said. O’Brien did not respond to an interview request Tuesday.